English County | Make Time For Sports. Geoffrey Boycott bats for Kevin Pietersen with both eyes wide open. Geoffrey Boycott , in Kevin Pietersen’s defense, likens the South African born cricketer to a solitaire. The Yorkshire man is disgusted with the way the English Cricket Board sought to discredit Pietersen’s outbursts about the bullying culture within the English team by leaking a confidential document outlining his indiscretions to the media. “Kevin is a sinner but he has been sinned against by the ECB. 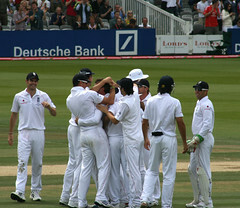 There are rights and wrongs on both sides and whatever Pietersen’s faults, the ECB is not blameless. “Yes Kevin was awkward, difficult, different and at times his own worst enemy. But his record and his performances do not deserve a character assassination. The ECB should be dignified about it all and not try to belittle him. I hope the ECB is investigating how one of its confidential documents reached the public domain. If it discovers someone within the ECB leaked it then they should get the sack. If nobody is sacked then we can only assume that the ECB was happy or even complicit with the document being leaked in order to denigrate Kevin. Some of the points contained in this document are so trivial it beggars belief. He had rows with the captain and coach about the way the team were performing, that sort of thing has gone on forever. It is OK if it happens within the confines of the dressing room. You are supposed to have open discussion in the dressing room and get things off your chest. In fact, the way we played in Australia, I would have said some far worse things to my team-mates if I was still playing. Another claim is he took some younger players out for a drink in Adelaide. Give me a break – drinking has always gone on and that should not be dignified with a reply. It was only last year after a drinking session we had England players peeing on the Oval pitch after an Ashes win and the ECB or Andy Flower did nothing about it. We had Andrew Flintoff full of drink and trying to ride a pedalo in the West Indies but it did not finish his career. We had Joe Root drinking in the early hours of the morning when he was attacked by David Warner during the Champions Trophy last year. On the field James Anderson uses personal abuse every Test and nothing has been done about it. 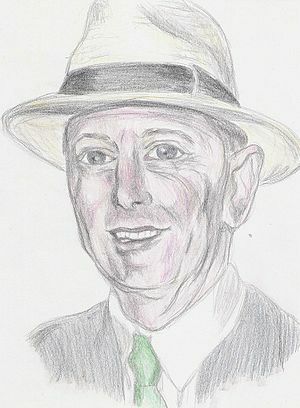 Geoffrey Boycott, however, does not mince words when he says that he found the ace bat sometimes displaying an insouciant nonchalance and lack of commitment to the national side. “This is not a one-eyed support for Kevin from me but a defence of fair play. There is no excuse for some of his stupid shots when England were in trouble. He gave the impression, rightly or wrongly, that he could not care less. There was also no excuse for KP constantly agitating to play a full IPL season to earn his $2 million for eight weeks’ work. England compromised and allowed him half that but told him he had to be back for the first Test of the summer. England were right on that. He had been given an opportunity to play for England and he was contracted to the ECB on good money. 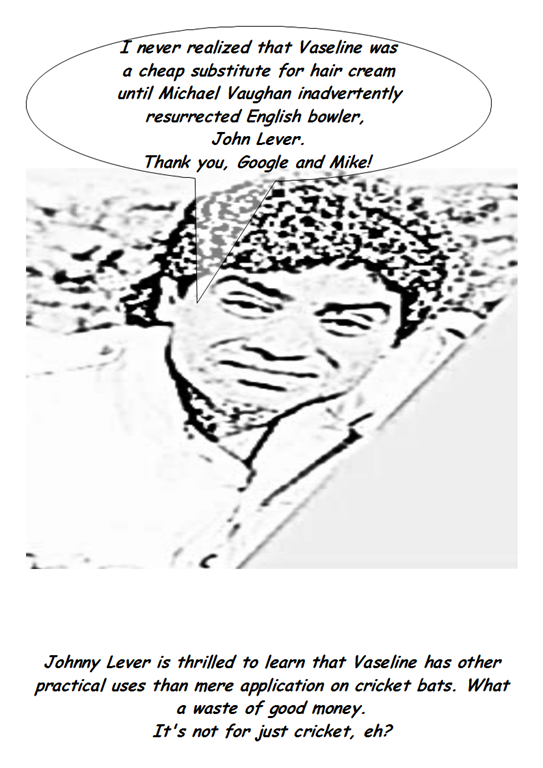 Do not forget, his IPL deals only came about because he had been given the chance to showcase his talents by England. Manchester City’s James Milner would love to play cricket again but dare not risk a broken toe. The electric midfielder was a useful bat for Horsforth in the Airedale and Wharfedale League in Leeds. I got a couple of hundreds for Horsforth, I’ve got a lot of friends there and I’d love to still play — but you can’t risk a yorker on the toe! The most important thing for me now in summer is rest but I hope I’ll be able to go back to cricket again once I’ve finished playing football. Graeme Swann expounds on his reasons why Kevin Pietersen was not the right choice for skipper of the English cricket side. 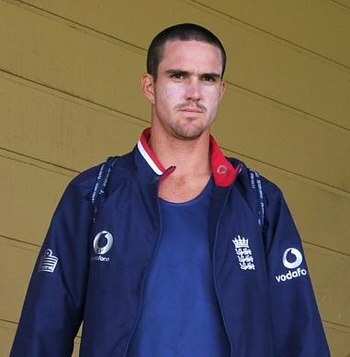 There is no doubt Kevin Pietersen is a really fine batsman but he was never the right man to captain England. Some people are better leaders of men and Kev, for all his talent, is not one of those natural leaders. The English off-spinner further elaborated that he needed someone “who can calm me down”. He always says the right things and his word is never questioned. If you were in the trenches, you’d pick him to be in charge and his captaincy is founded on leading from the front. He can be hard-nosed, too, if necessary. Nasser Hussain’s remark comparing Indian fielders to donkeys has drawn flak from the Indian media,ex-cricketers, BCCI administrators and even Bollywood superstar, Amitabh Bachchan. Hussain’s comment was totally uncalled for. One should adopt restraint while making observations about players. Commentators should not make such comments. We will definitely look into it .Every player has to be respected irrespective of his performance. I don’t think this comment was appropriate. Vaughan’s re-stoking the ire of Indian fans’ was met with jibes online. @vivekramindian Very true… I was useless in the field.. But I would be a superstar at cover point in this Indian team. 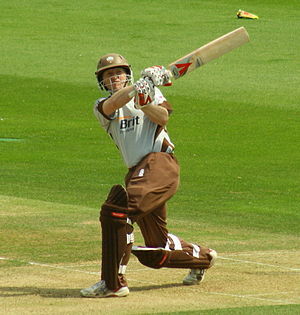 Ali Brown (Alistair Duncan Brown), former English cricketer, announces his retirement from county cricket (and Surrey) with a witticism. Ali is 41 and his first-class average is 42.67. Geoffrey Boycott is scathing in his criticism of the Indian cricket team. “Their ground fielding was atrocious, their bowling was wayward and lacking thought.” says the Yorkshire great.